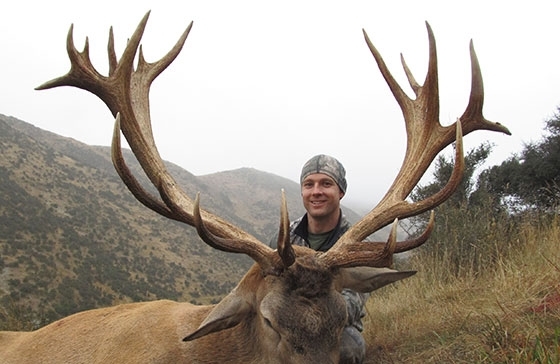 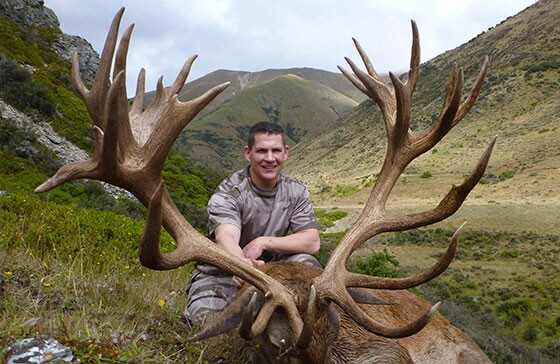 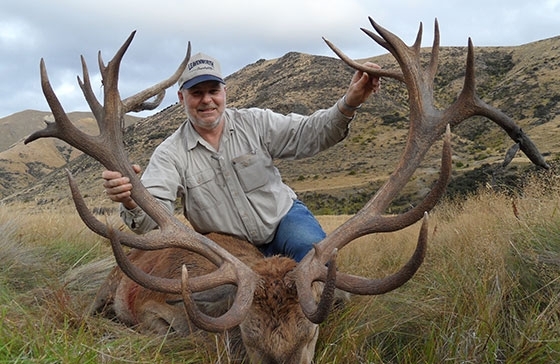 The hunting season starts begining of March and it runs until July for the different species of deer: red deer, elk….Some species like fallow deer and sika deer can be hunted later. 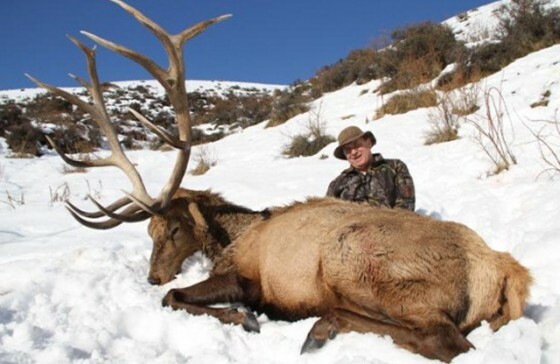 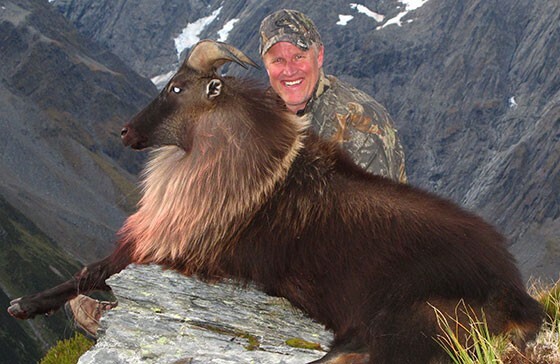 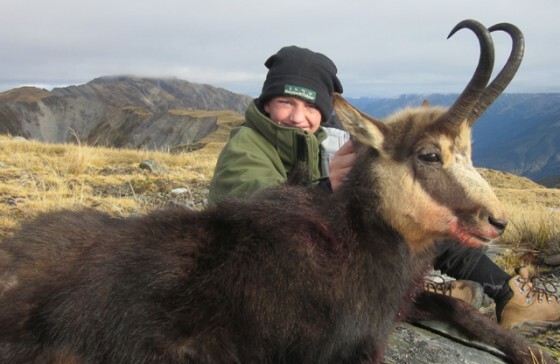 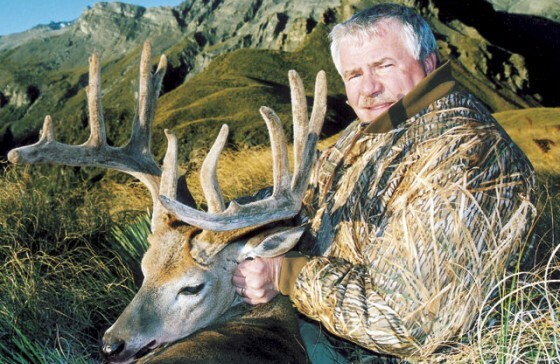 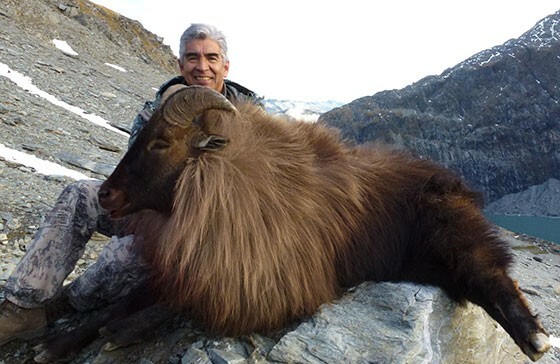 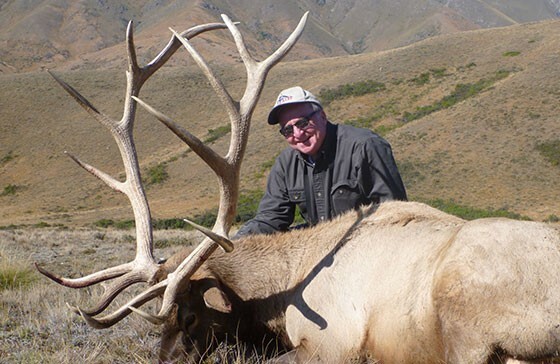 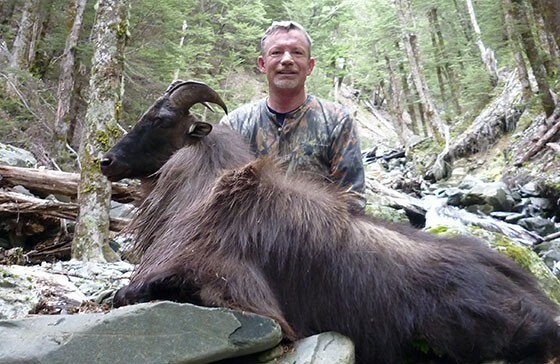 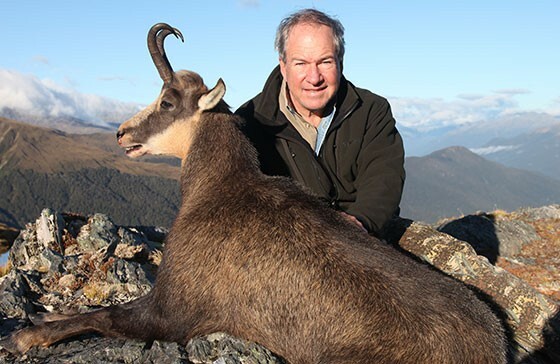 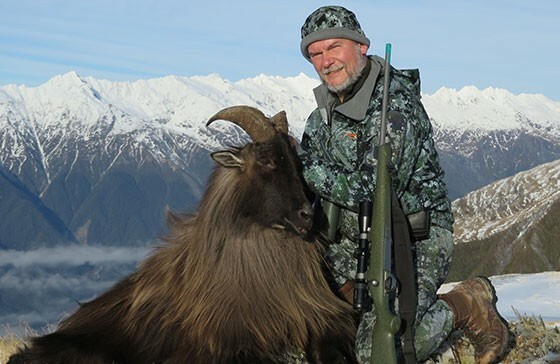 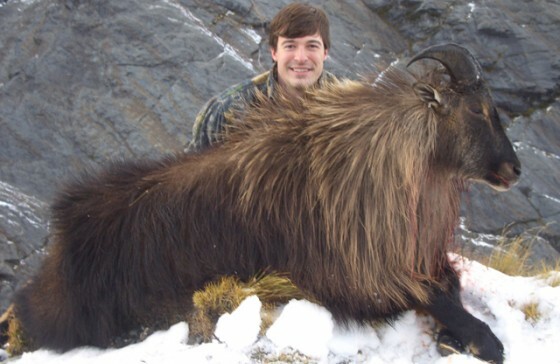 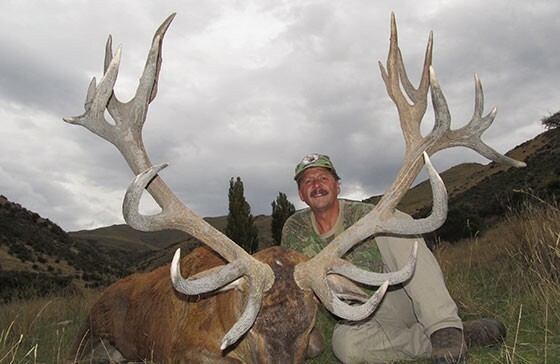 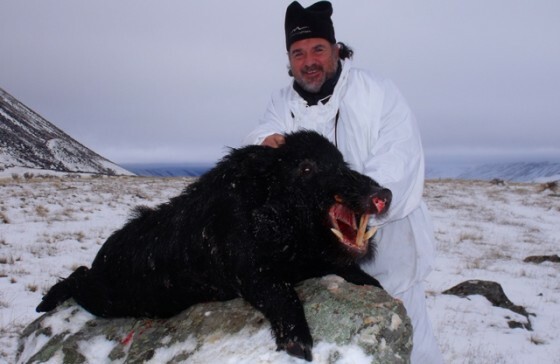 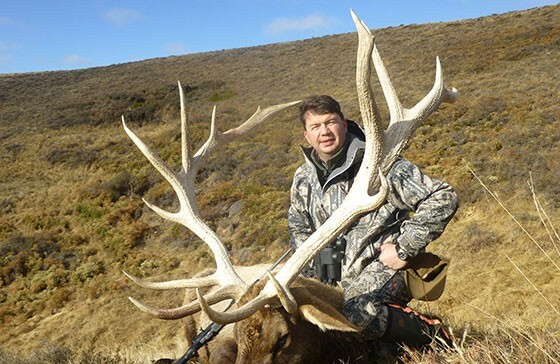 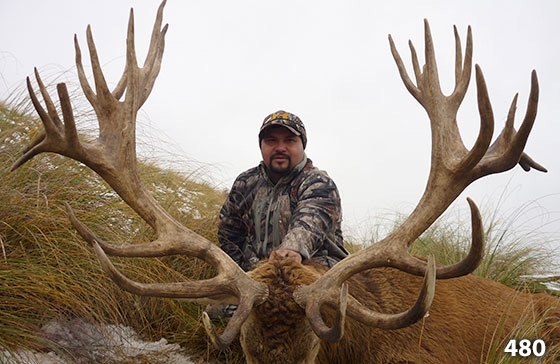 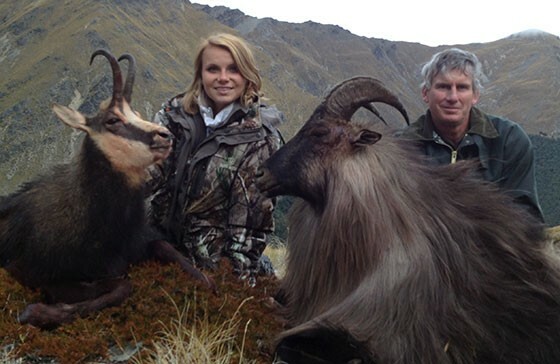 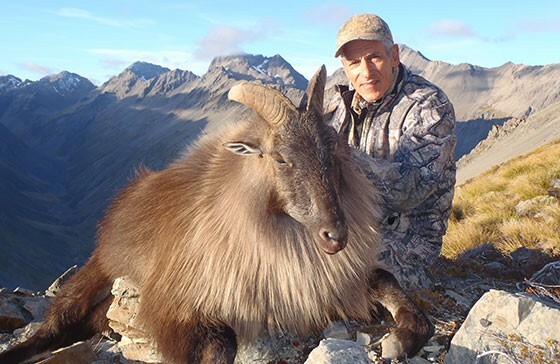 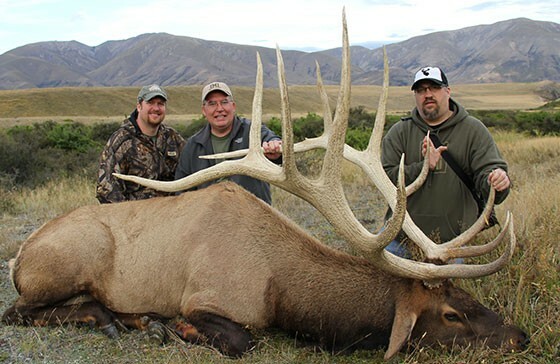 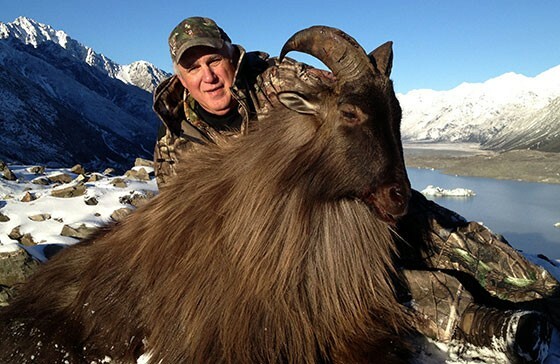 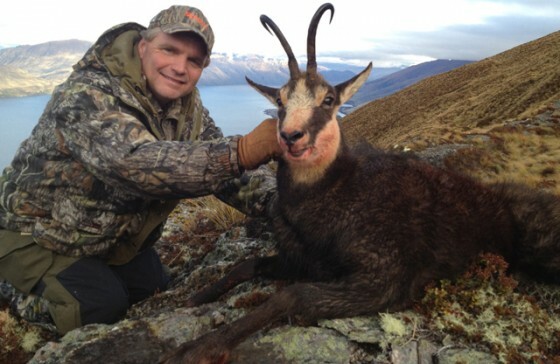 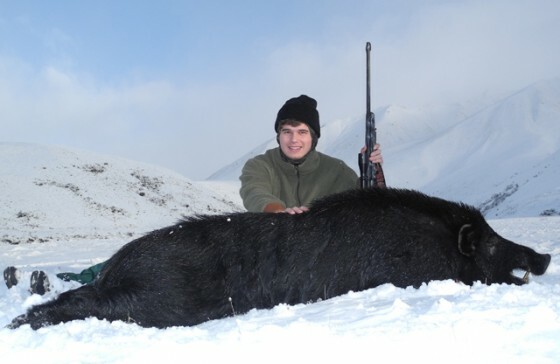 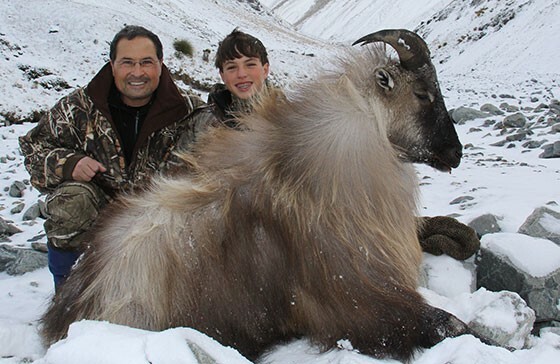 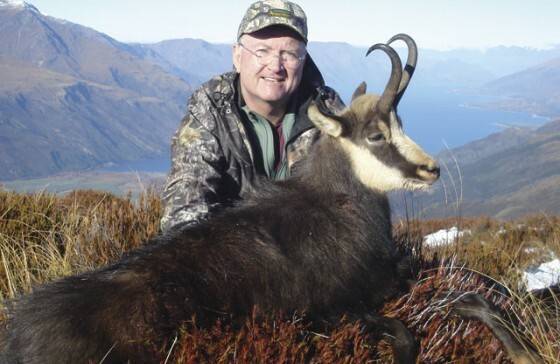 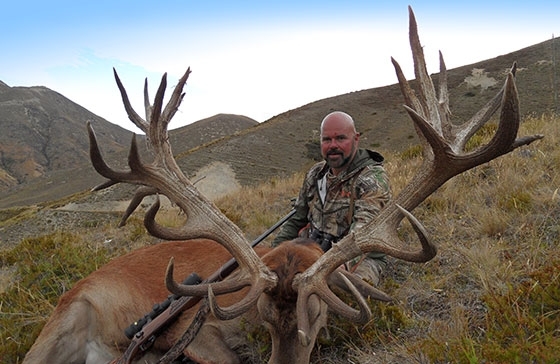 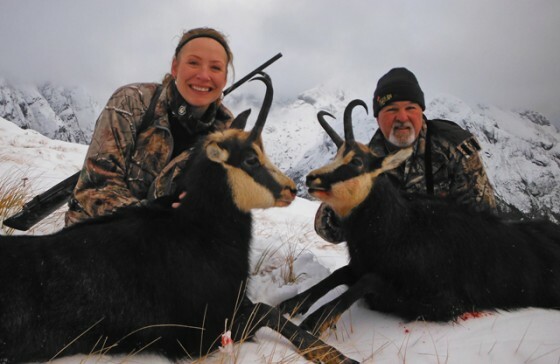 The thar, chamois and feral goat can be hunted during the whole year but their trophies are better from April to September. 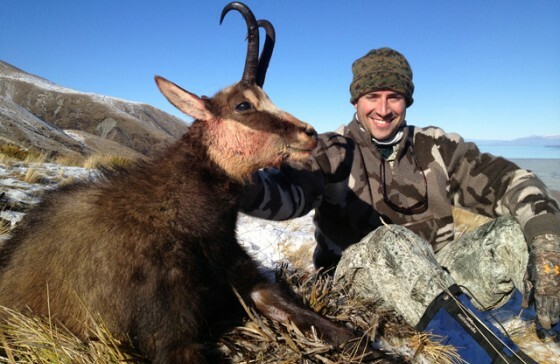 The thar and the chamois can be found in the high areas of the south of the Alpes or in private properties near Methven. 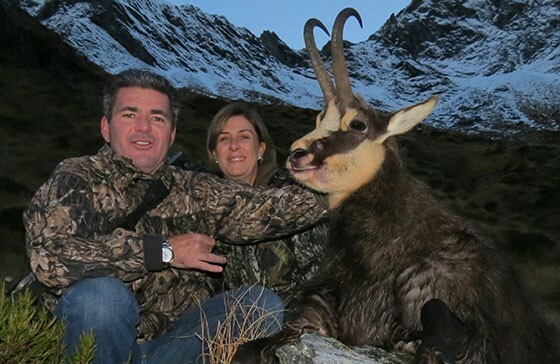 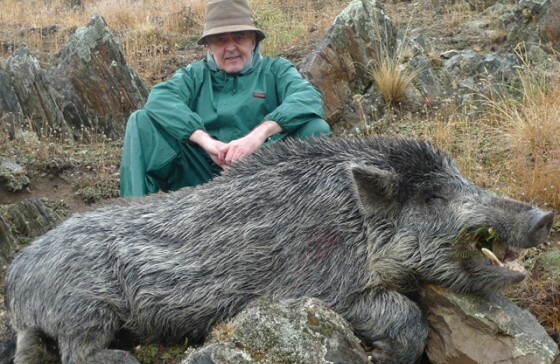 Usually they are hunted in open areas that can be reached walking, in 4×4 or in helicopter so you don´t really need in very good shape. 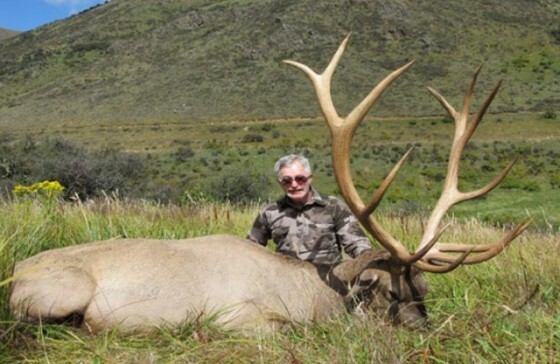 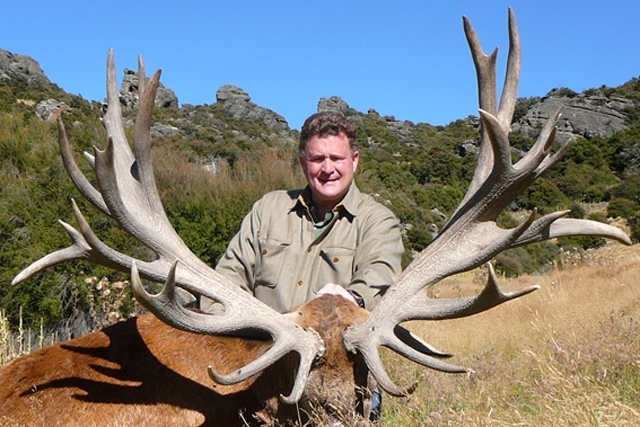 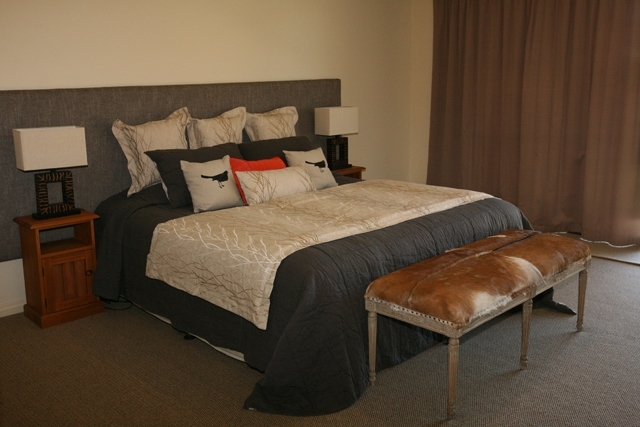 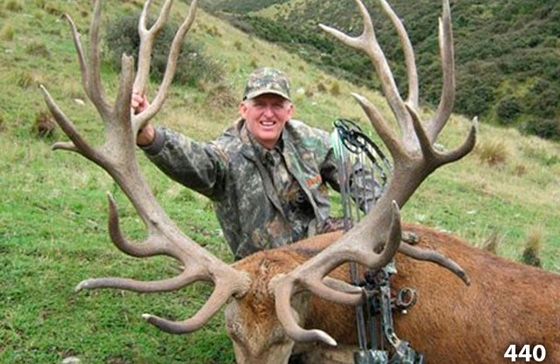 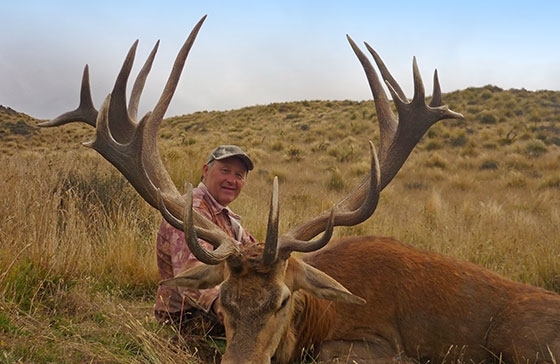 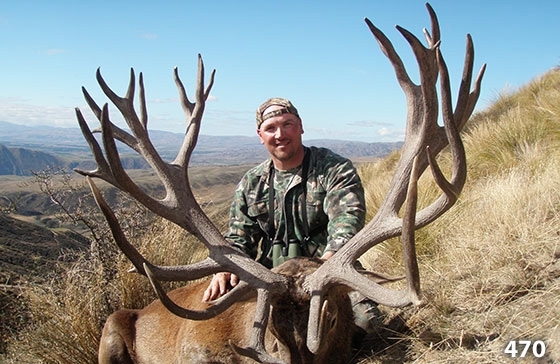 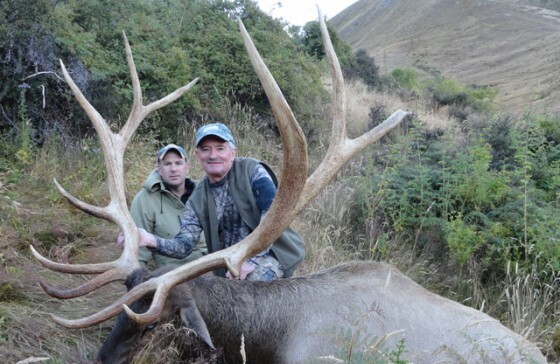 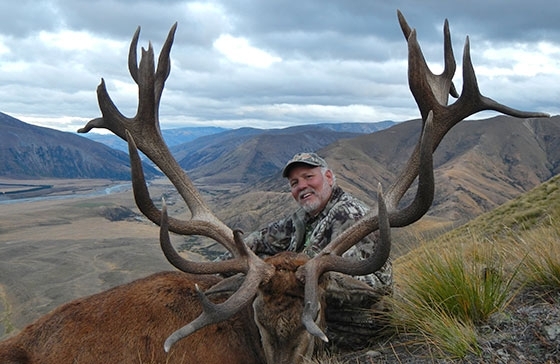 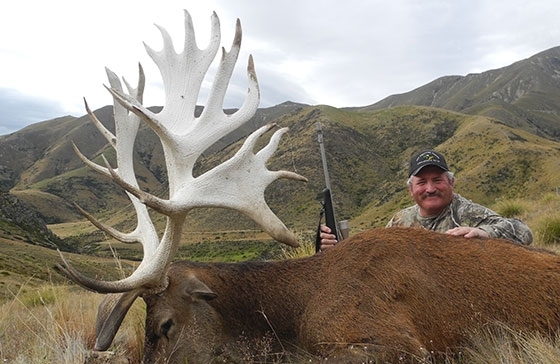 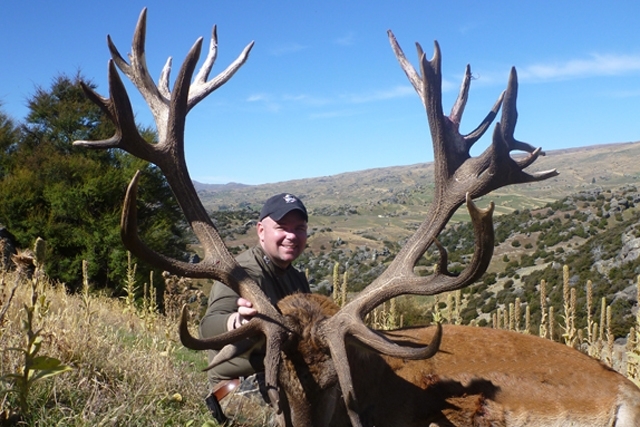 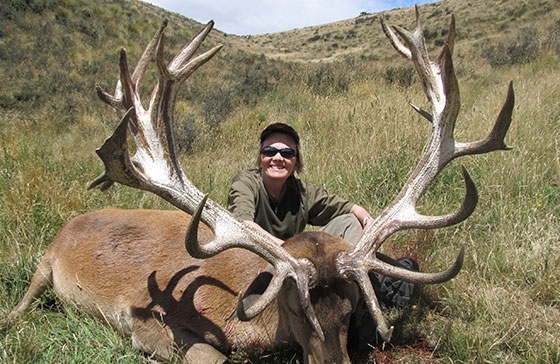 Red deer, elk and fallow deer: they are also found near Methven in private properties. 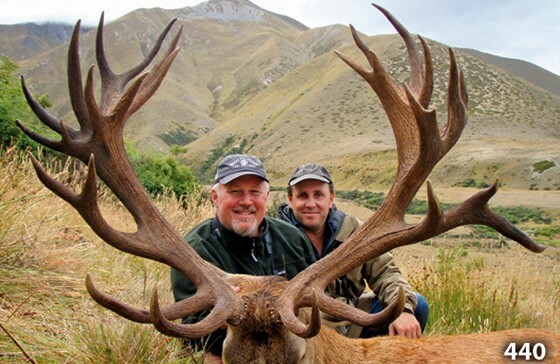 The main hunting area is High Peak. 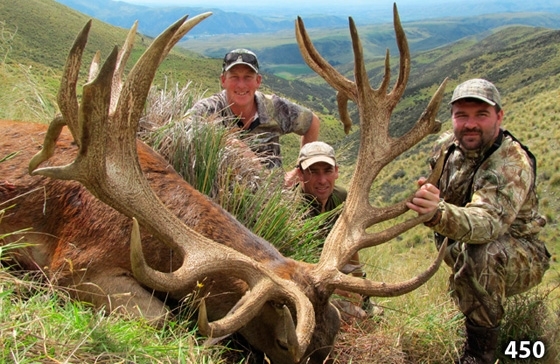 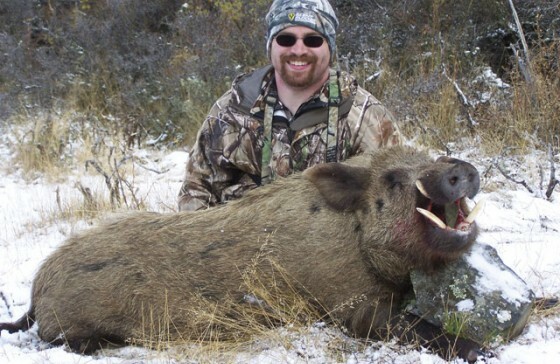 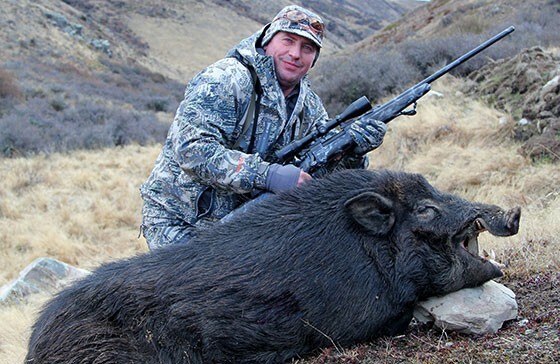 The hunt is done by spot and stalk using first vehicles and after walking. 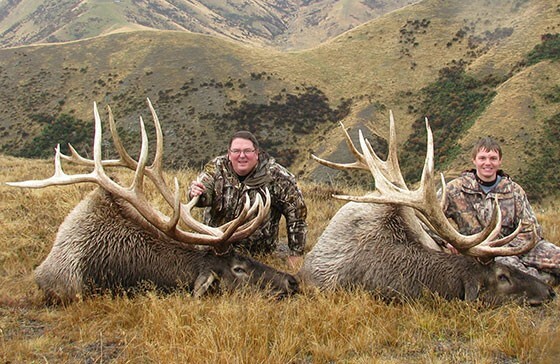 There is a very limited number of licenses for the open areas. 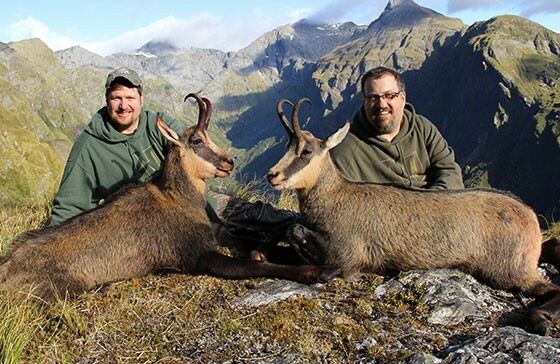 Whitetail deer, sika and sambar: their license are very limited and also the hunting areas, we need to prepare their hunt with a long time in advance. 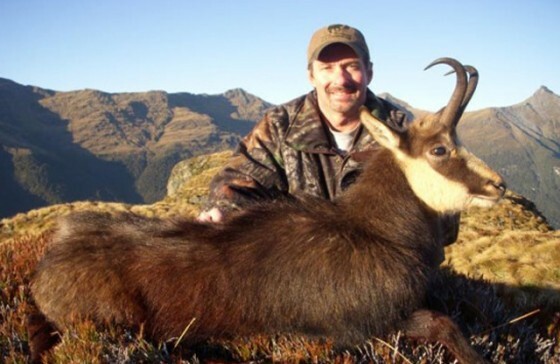 We hunt in the best areas for buffalo, banteng, hog deer, axis, sambar, north island rusa, javan rusa, fallow deer, wild boar and blackface antelope. 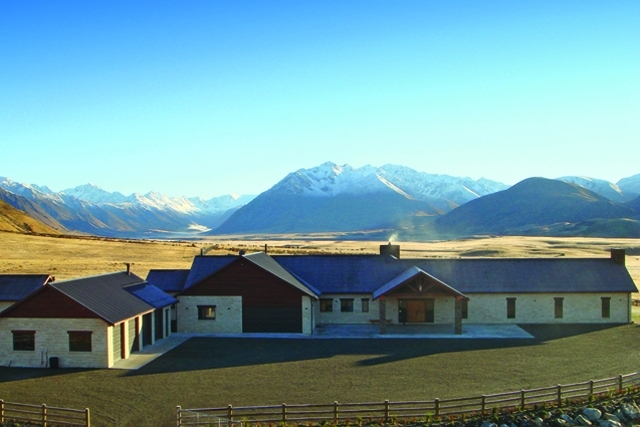 The accomodation is five start. 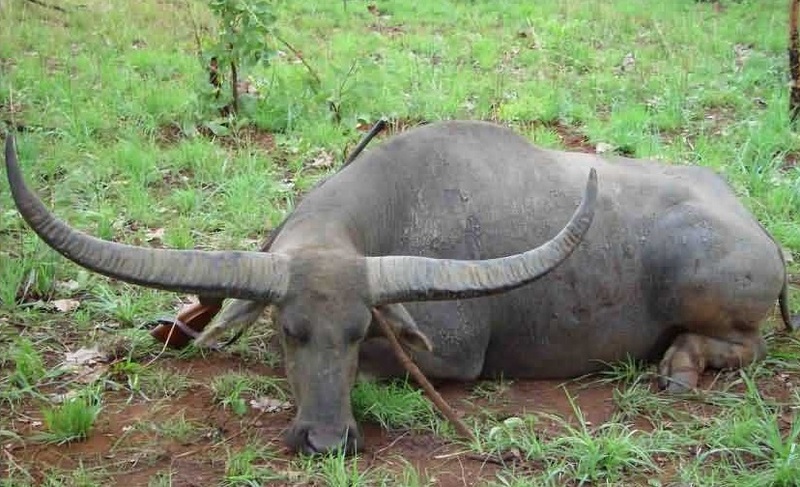 Buffalo and banteng: they can be found in the north territories, in the same area it is possible to hunt sambar, axis, hog y rusa deer. 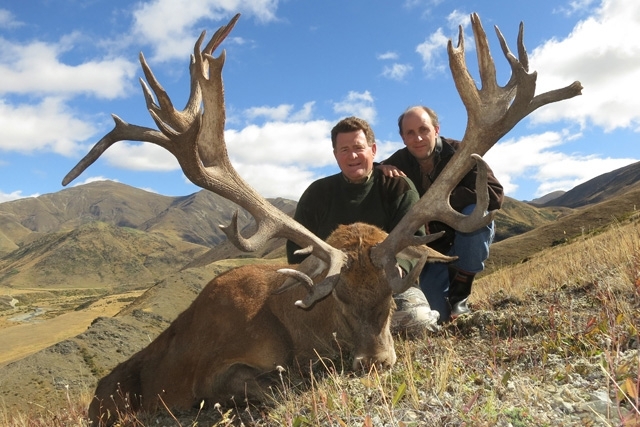 Fallow deer, sambar, rusa and axis: in the south there is a fenced hunting area, but it is so big that it can be consider like an open area. 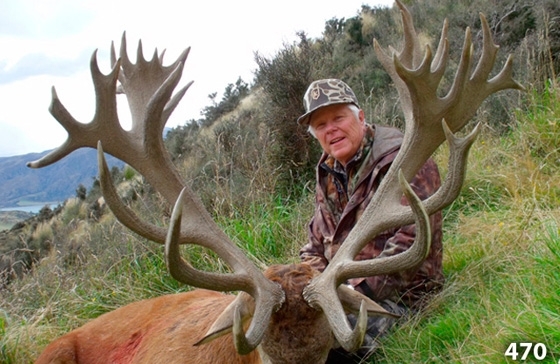 It can be combined with red deer and elk. 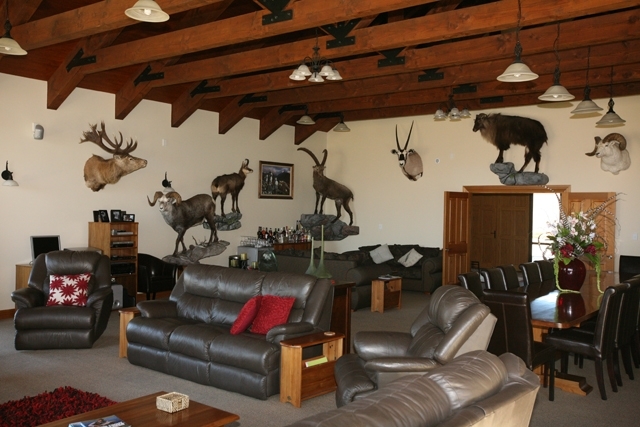 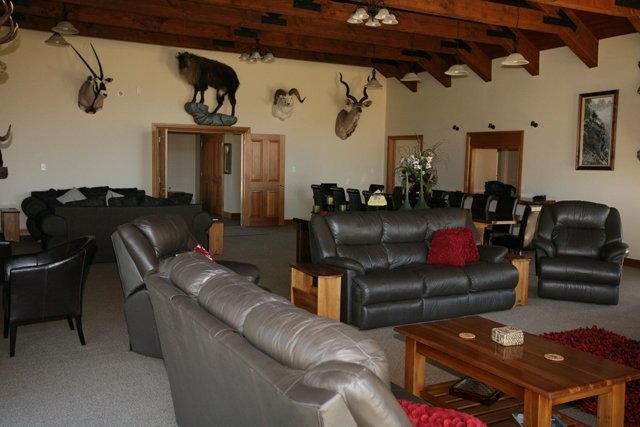 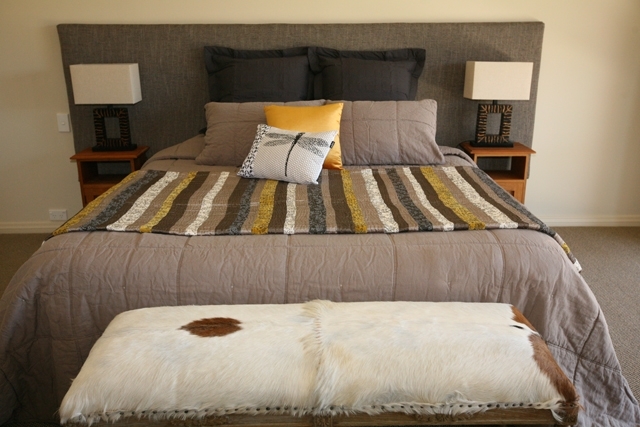 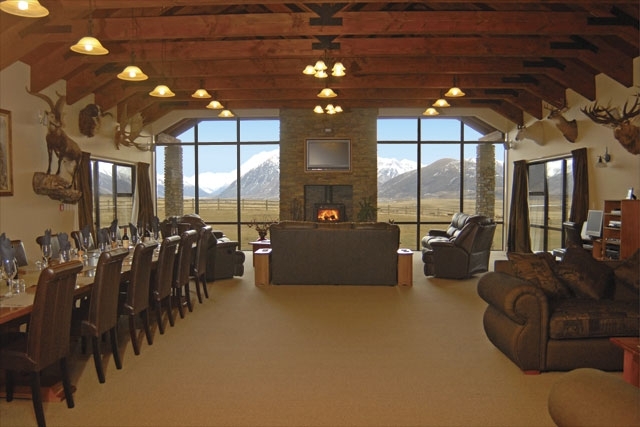 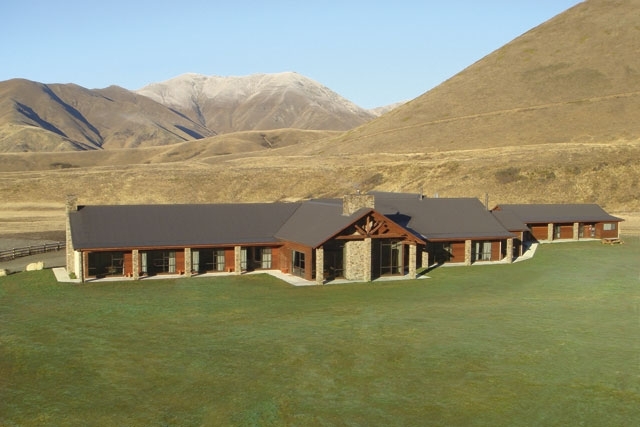 Rusa stag: the accomodation is done in a hotel that is around 45 minutes from the airport. 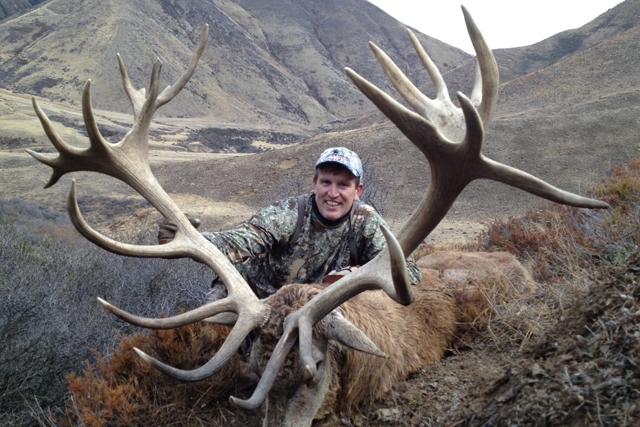 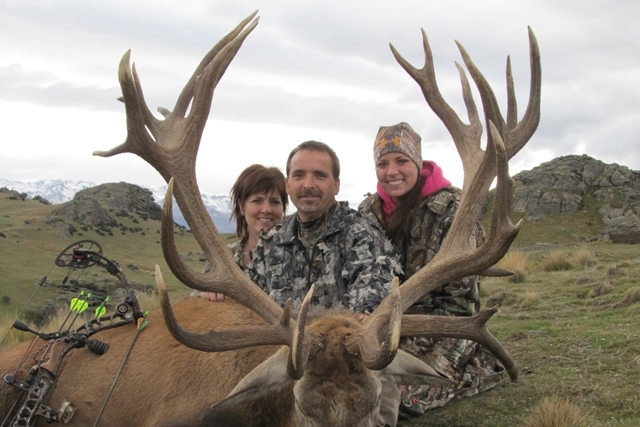 The hunting season goes from middle of July to the end of August during the rut period. 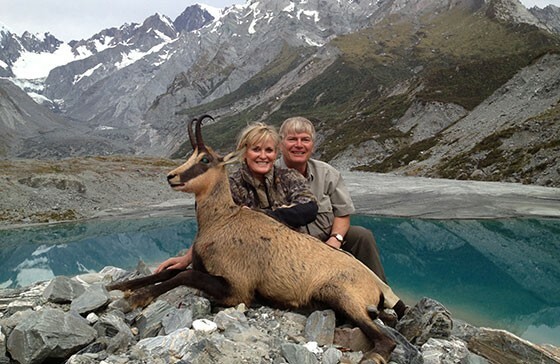 They are hunted in open areas and usually you can see more than 100 deers per day.